I am looking to buy about 12-14 yards of Japanese selvedge chambray fabric (7-10 oz). I have already tried searching for it in DrySelvedge, Pacific Blue, Etsy, and Premium Denim Outlet. Are there any retailers/jobbers/mills that can ship this fabric without any MOQ (minimum order quantity) to India? P.S> At a time when one can buy just about everything on the internet, I find it surprising that there isn't much choice for buying selvedge fabrics. Brown domain roughout or burgundy domain? Which leather do you prefer in a Romeo? For me it would be the brown roughout. Burgundy is lovely but brown roughout is amazeballs. I think the Burgundy domain looks best on a dressier build. Brown roughout also goes with absolutely everything. 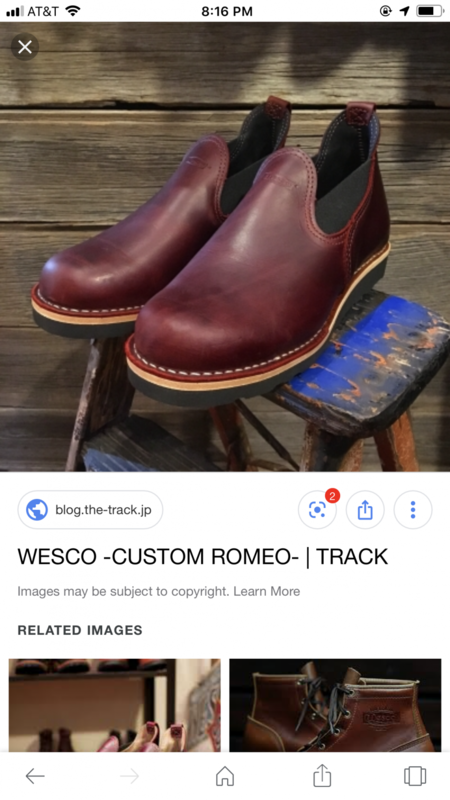 My Smokejumpers are easily my most versatile boot (which is why I’m building a Wesco Boss based on them ). Thanks guys. 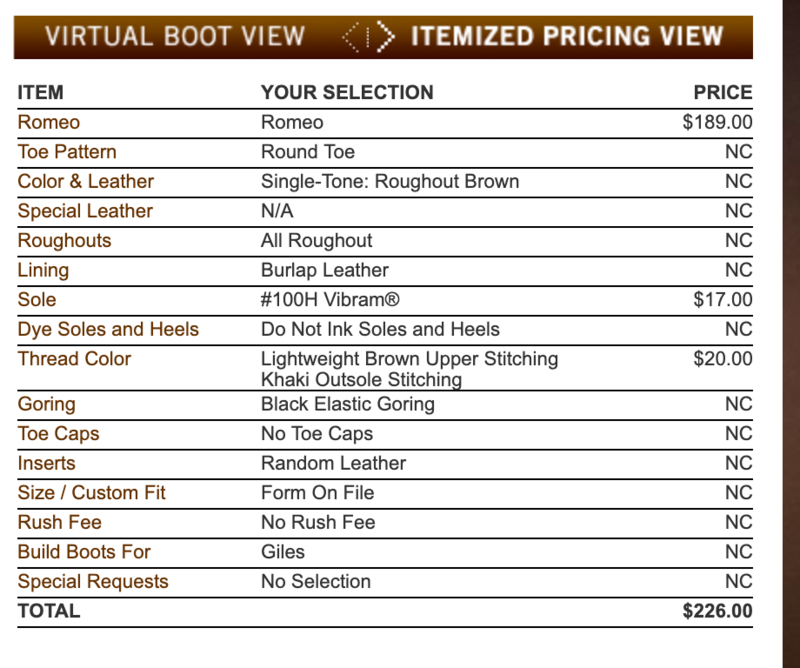 Yeah I’m Going with the brown roughout. As a matter of fact. I want all the same specs S Giles CEpt for raptor soles! Glad I could help out Giles. Good point on the dressier build. Nah... that is the one underway. That should do for the next thousand years (or until the next time I need a fix). I take it back, I’m an idiot. I went with the black roughout not the brown. That was plan B (or next years boots as they’re also known ). 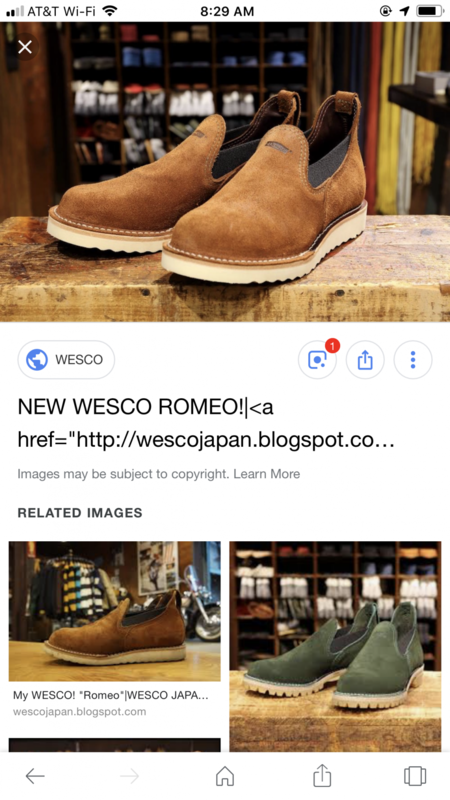 I absolutely love the Wesco black roughout,and that would have been my first choice for Romeos, with the brown being second. Brown is the new black anyway.